One of the most pleasing aspects of having visited China regularly over the past decade or more is watching how the golf industry has slowly matured and improved. 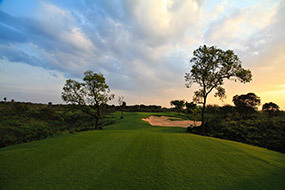 The quality of golf courses built in recent times, compared to those from the earlier days, is noticeably more advanced. 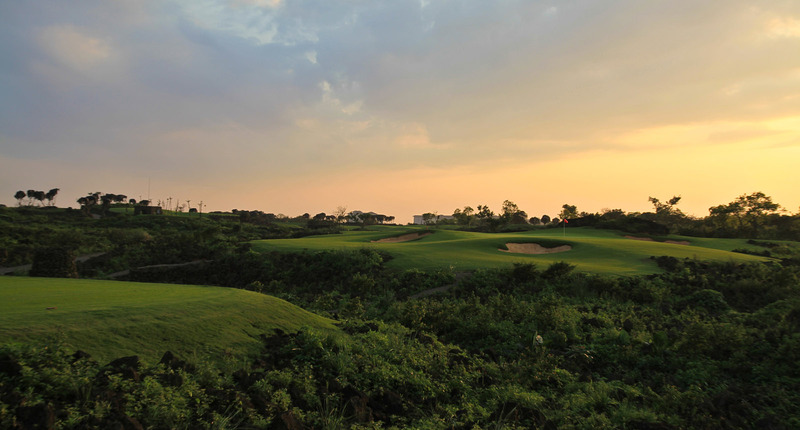 The likes of Shanqin Bay and Shenzhou Peninsula are likely to progress things further, as developers seek to replicate their success by searching for equivalent golfing sites. The industry faces undeniable challenges here, but there is hope now that standards have been raised and better times lie ahead. Beyond simply building better and more interesting championship-length golf courses, any high quality, mature golf market needs a sprinkling of shorter, fun layouts as well. These are essential to grow golf and introduce novices to the game in a relaxing, non-threatening manner. Scotland, Ireland, England, the United States of America, Australia, France, New Zealand and Japan all have terrific shorter courses, that are much loved and popular with both beginners and those more advanced. Contrary to popular opinion in China, shorter golf does not necessarily mean inferior golf. That’s especially true at Mission Hills. Of the ten completed courses at Mission Hills Haikou, two are 18-hole par three courses and the best, Stepping Stone, is among the genuine highlights in all of Hainan. 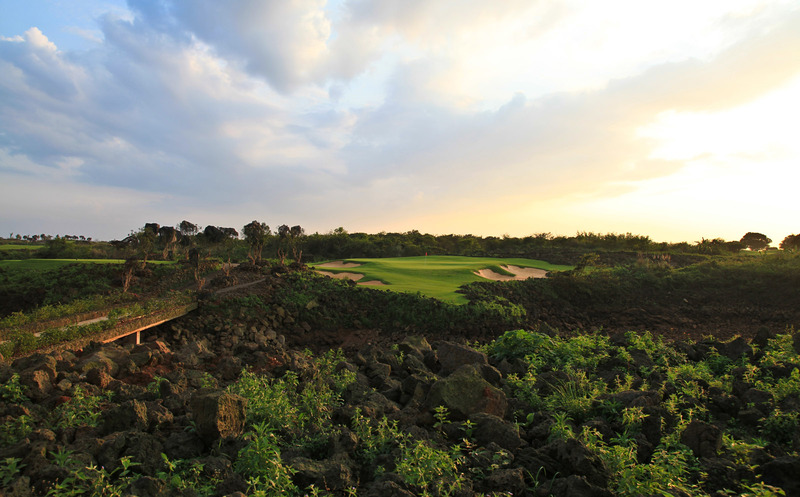 Squeezed into a small pocket of ground between the lengthier Sandbelt Trails and Vintage courses, holes are built atop a series of small rock quarry’s and ravines and draped attractively across the area’s dark lava rock. Far from the Mickey-Mouse pitch and putt course you might imagine, this is instead a collection of first-class par three holes ranging in distance from around 100 to 150 yards, few of which would be out of place on any of the so-called proper courses. Arranged in a single out and back loop, holes at Stepping Stone enjoy a tranquil feel and demand shots that are varied, challenging and fun. Greens range from skinny and steeply pitched to larger and less undulating with virtually everything in between. Many have pronounced ridges and tiers, and shapes often extend from peripheral areas down into the putting surface. 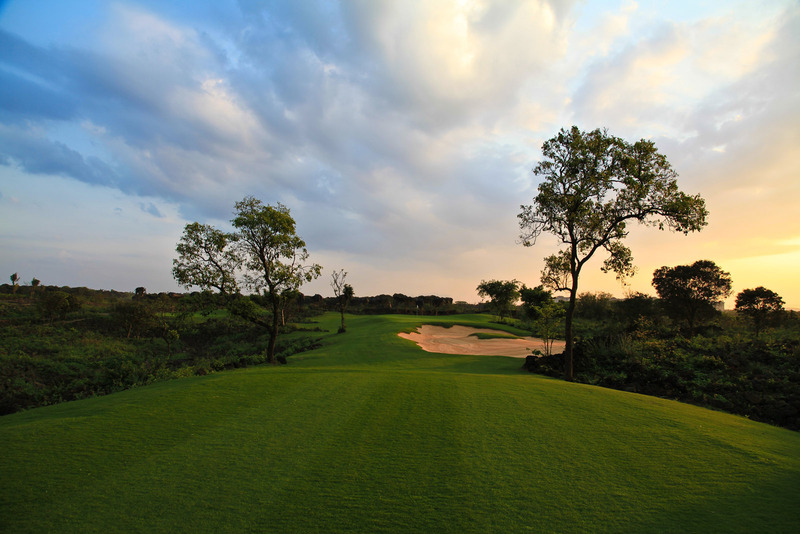 Several tee shots are of the all-carry variety, with a series of hazards, from dams, rocks, ravines, waste bunkers and cleverly contoured chipping zones, expertly positioned to complicate play. Like all good courses, often the obvious miss here leaves the more difficult recovery, which makes the course not only strategic but also stimulating to play on a regular basis. Brian Curley has built several fine courses in China, and the bunkering and greens contouring here is as good as anything he has done. Most impressive is the manner in which the holes are tied together, and how they work to demand the golfer attempt a wide variety of approach shots. 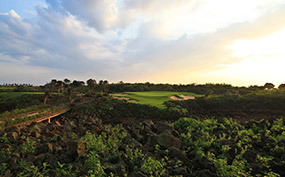 Special mention need be made of the cross-quarry 4th and ridgeline 8th, as well as the longer 2nd, with its right-to-left angled green, and the skinny, sidehill 16th. 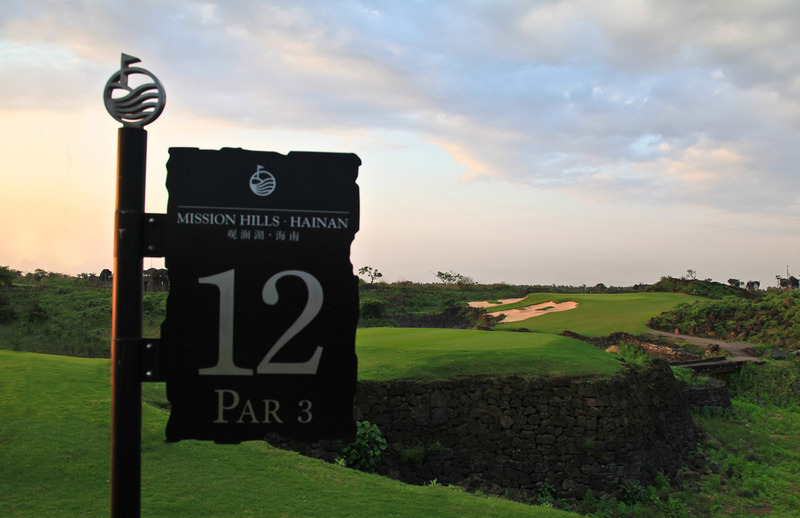 All ten courses at Mission Hills Haikou boast high-quality short holes, and there is no doubt that a dedicated par three layout will not appeal to everyone. Stepping Stone may not be the best golf course in the country, but each of its holes are fun, interesting and attractive. The fact the course encourages walking, rather than riding, is another factor working in its favor. 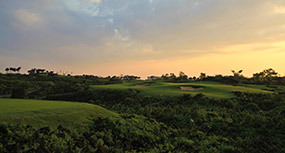 There are few courses in China we would rather play.